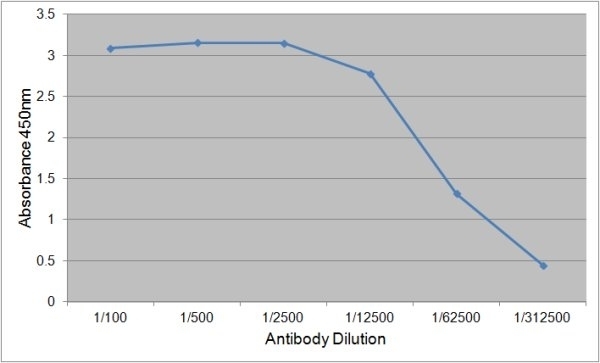 Human intrinsic factor detected with Mouse anti Human intrinsic factor (MCA5885G) followed by Rabbit F(ab')2 anti Mouse IgG:HRP (STAR13B). Mouse anti human GIF, clone 139.1B8, recognises gastric intrinsic factor, a glycoprotein produced by parietal cells in the stomach. It plays a role in the absorption of Vitamin B12. Deficiencies in intrinsic factor can cause the autoimmune disease pernicious anemia.